Better results with less stress. Let our experienced Los Angeles digital marketing team lighten your load with business automation, easy-to-use dashboards, and world-class web design. 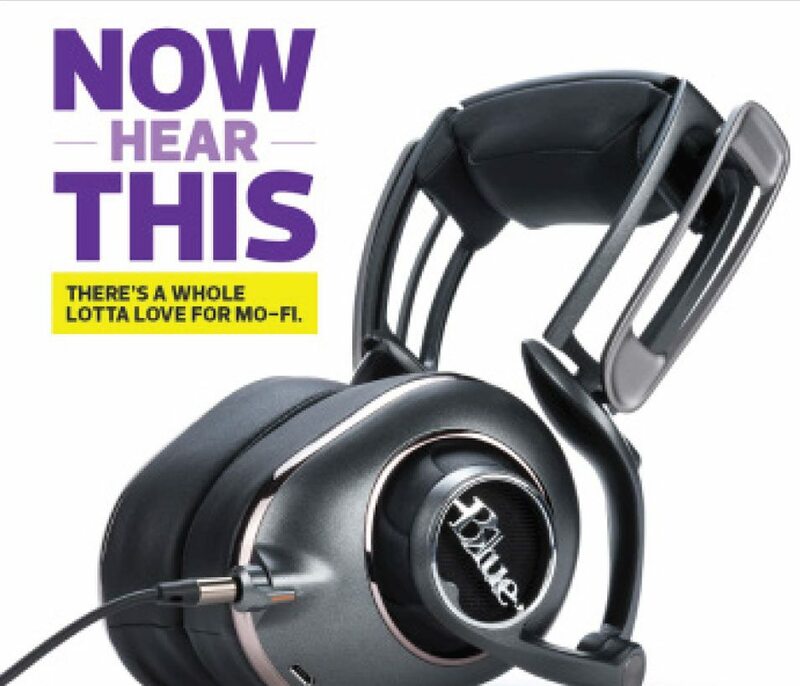 Trusted by popular brands since 2009. 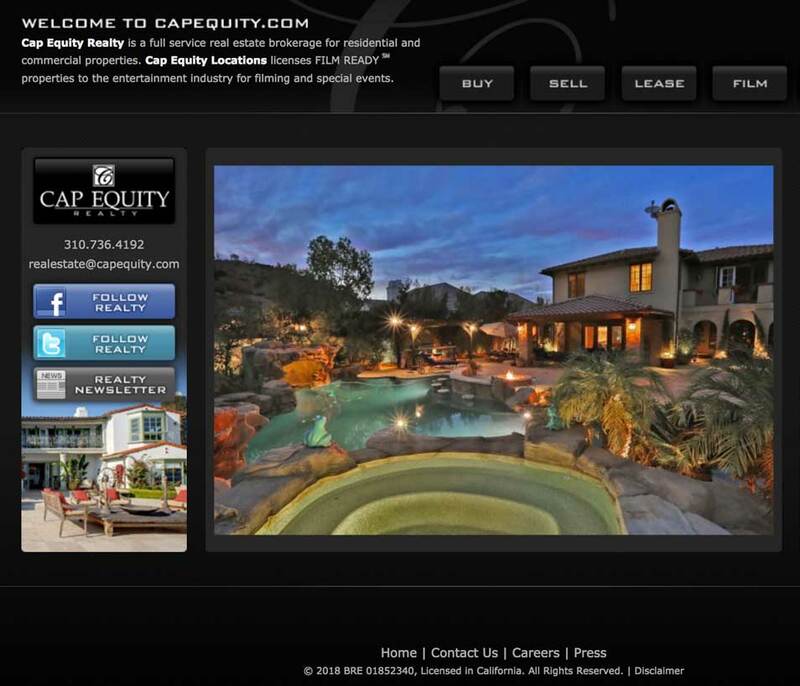 "Over the last 5 years, Mitchum and his web development team have been key to our success. They are always professional, responsive, knowledgeable, and their work is fantastic." We build tools that help you succeed. Success starts with an effective online presence. 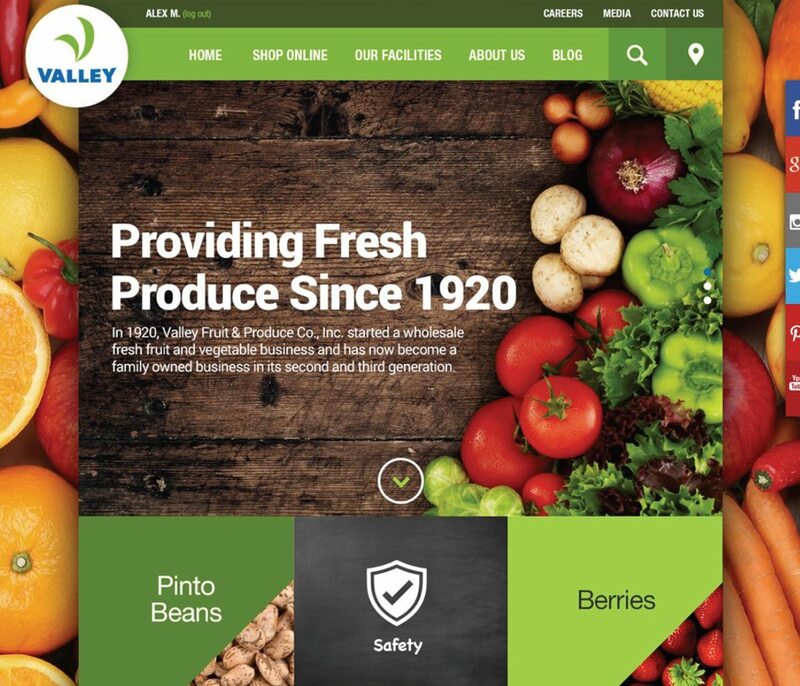 Visual appeal, SEO, mobile-first design, solid code, and enterprise-quality hosting. 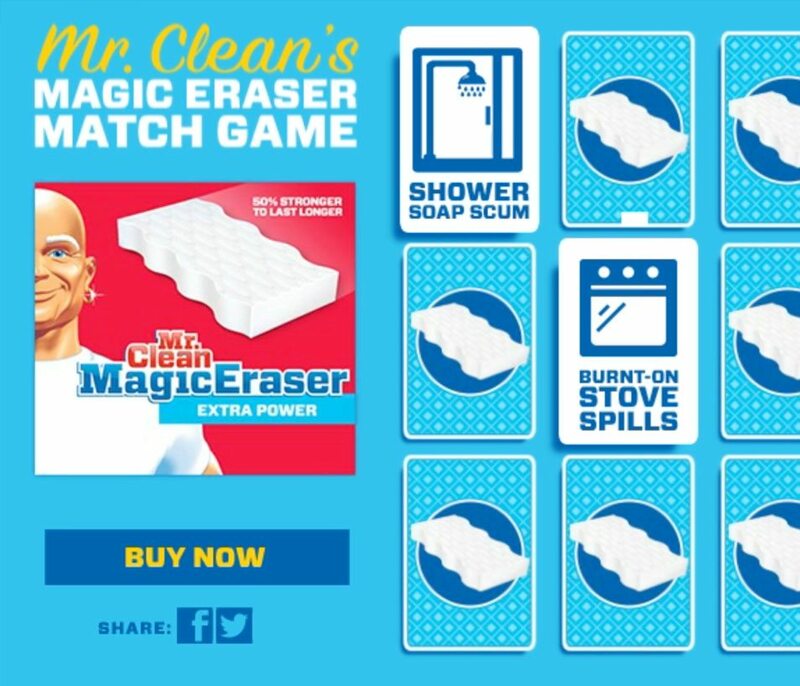 Stop wasting time with repetitive, menial tasks. Let our team build automation software to streamline your recurring processes. From marketing outreach to logistics, every organization can benefit from automation. We've worked with most major e-commerce platforms (Shopify, WooCommerce, Magento, CS Cart...) and have built our own shopping cart from the ground up as well. Let us convert your business idea into a revenue machine! Keep your event running smoothly with our full tech support package, including guest check-in, social photo collection, branded event displays, and an admin dashboard to keep it all running smoothly. Optimize your manual tasks with custom workflows meant to clear the clutter, automate common actions, and simplify decision making. 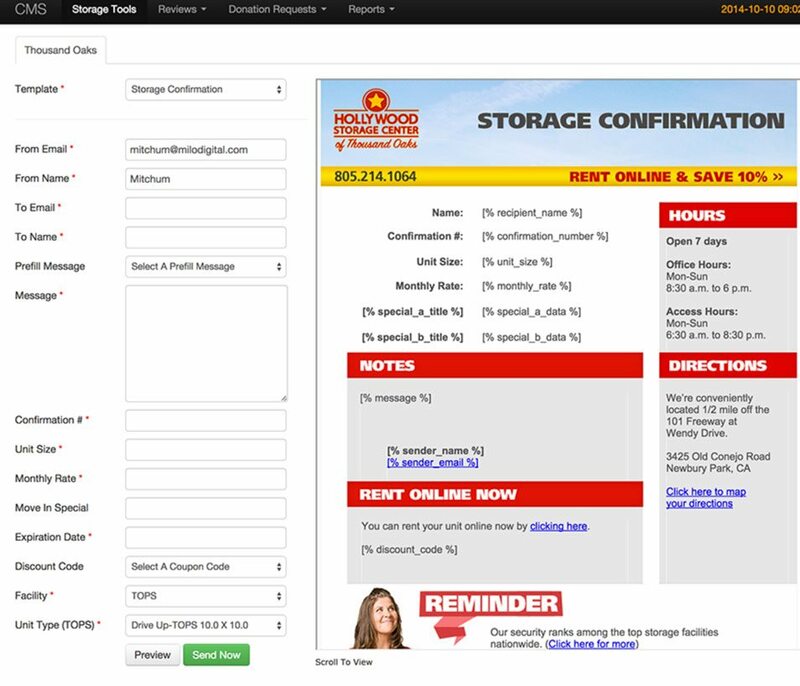 From one-button order fulfillment to approval workflows, we can simplify your business. Milo has extensive experience with online contests and promotions. We've partnered with many ad agencies over the years on nationwide campaigns and can handle your campaign from soup to nuts: design, development, encrypted hosting, bonding, and prize fulfillment. 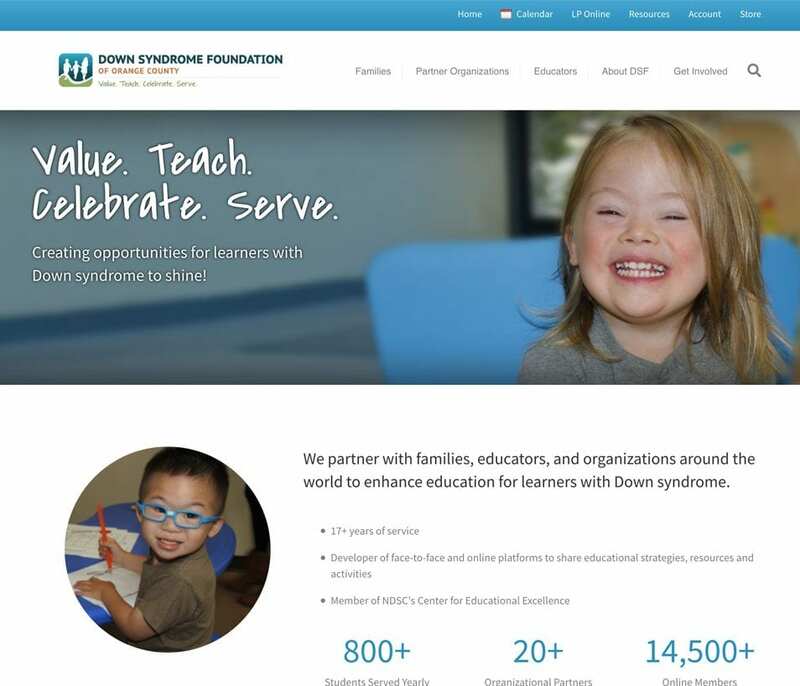 Milo re-envisioned the online website and learning portal for the Down Syndrome Foundation of Orange County. 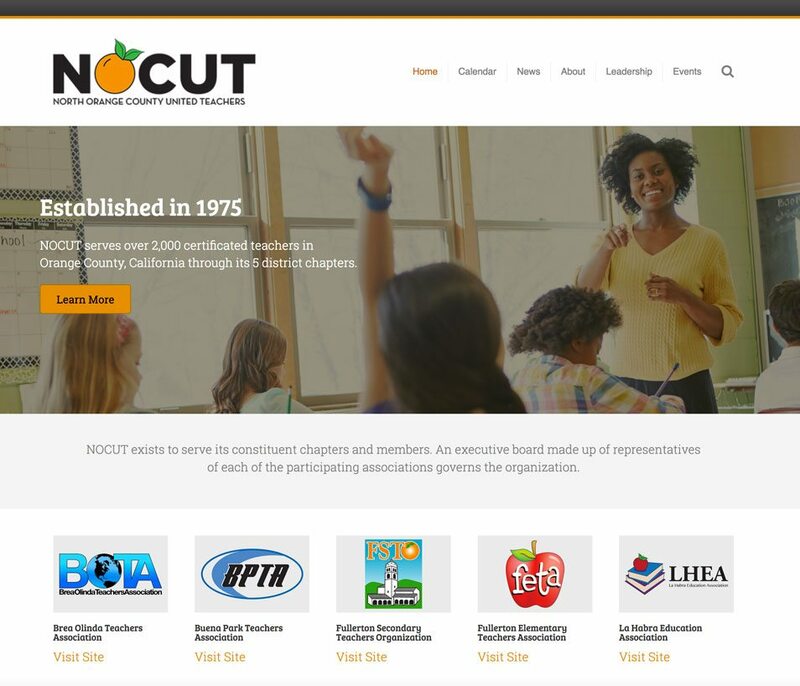 Users can register, pay for membership, participate in virtual meetings, download assets, and submit lesson comments in a unified online environment. 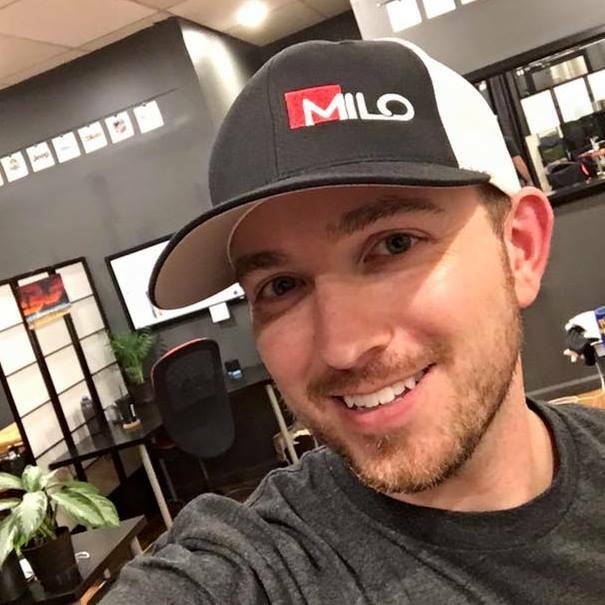 Milo has extensive experience designing and building casual games. 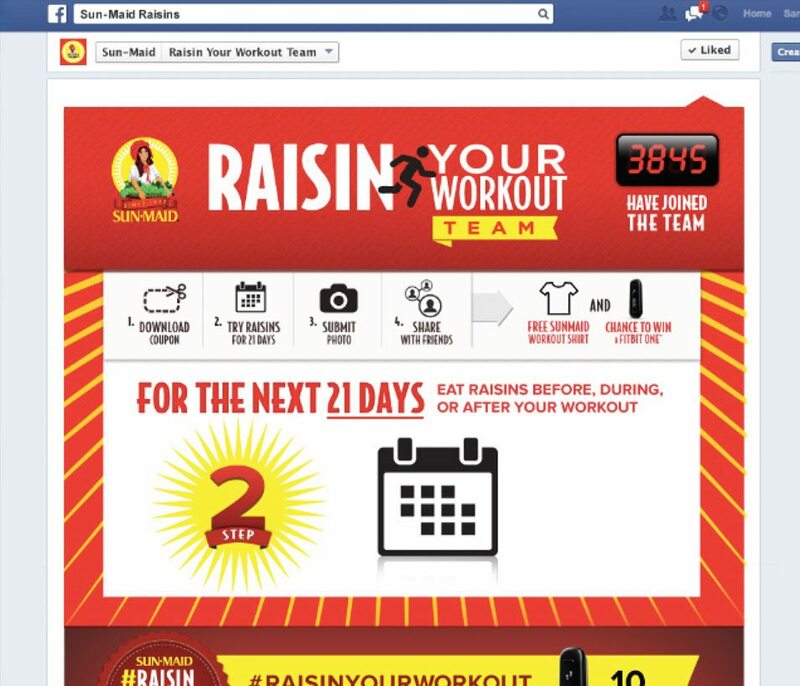 Whether integrated in social landing pages or embedded in rich media ads, we're well-versed in gamification. Programmatic, data-driven, responsive, mobile, expanding, rich media, gamified, animated... From GreenSock to DoubleClick, our team has your display ad needs covered. Advanced solutions without the confusion. The solutions we provide are often highly-technical, but you don't need to be. At Milo, we pride ourselves on translating industry jargon and complex concepts into easy-to-understand, actionable insights for our clients. As a Milo client, your primary point of contact is a friendly yet knowledgeable tech lead who is capable of explaining options in clear, non-technical terms. "You guys are the most reliable and low cost shop I have ever worked with. Your talent and dedication created the most dynamic and rich engagements we ever published." We have tons of experience. 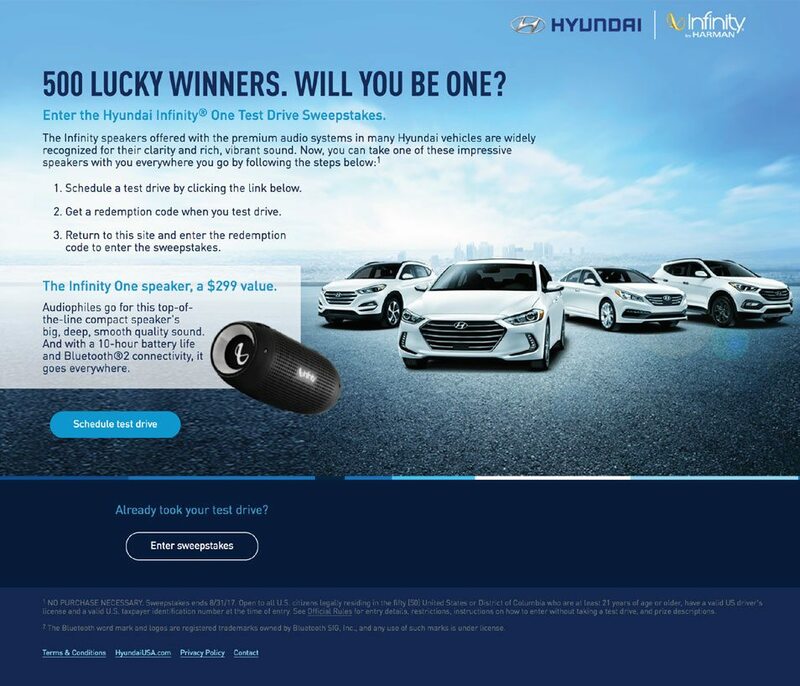 Milo worked with Innocean and Hyundai to launch the 2017 Hyundai Infinity One Test Drive Sweepstakes. 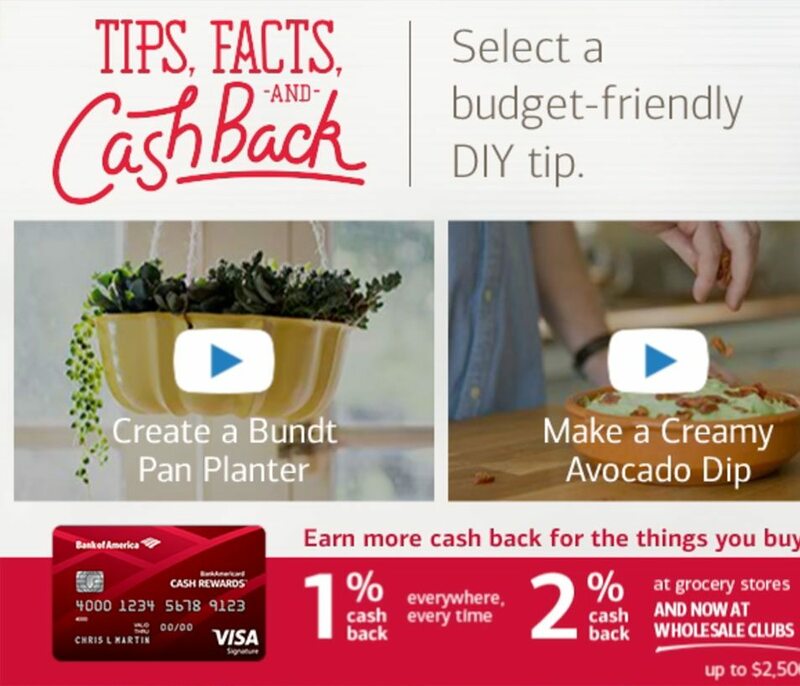 Secure hosting with encrypted customer data was essential to a flawless campaign. Milo has developed numerous HTML emails for Blue Microphones over the years. Extensive testing in various email clients is important for maximum reach and impact. 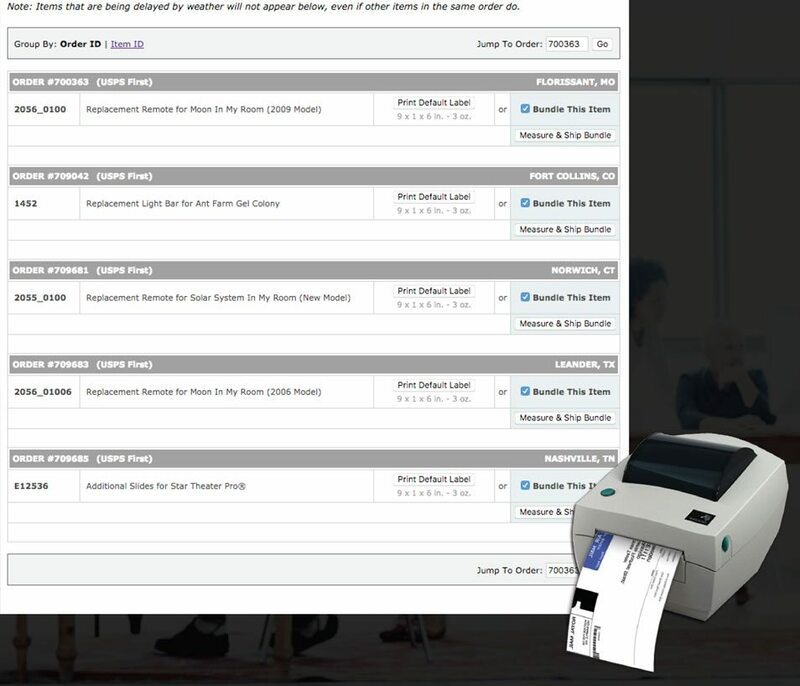 Milo manages online services for several educational organizations, providing members with important information as well as event registration and payment. 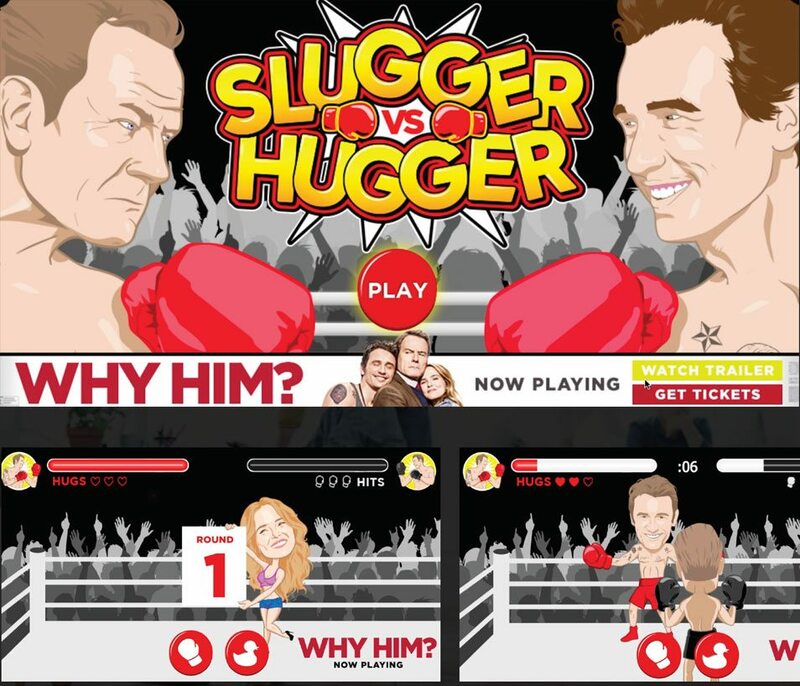 Milo and true[X] / FOX partnered to develop mobile and desktop-compatible HTML5 games for the release of several movies, including Why Him? and Zootopia. 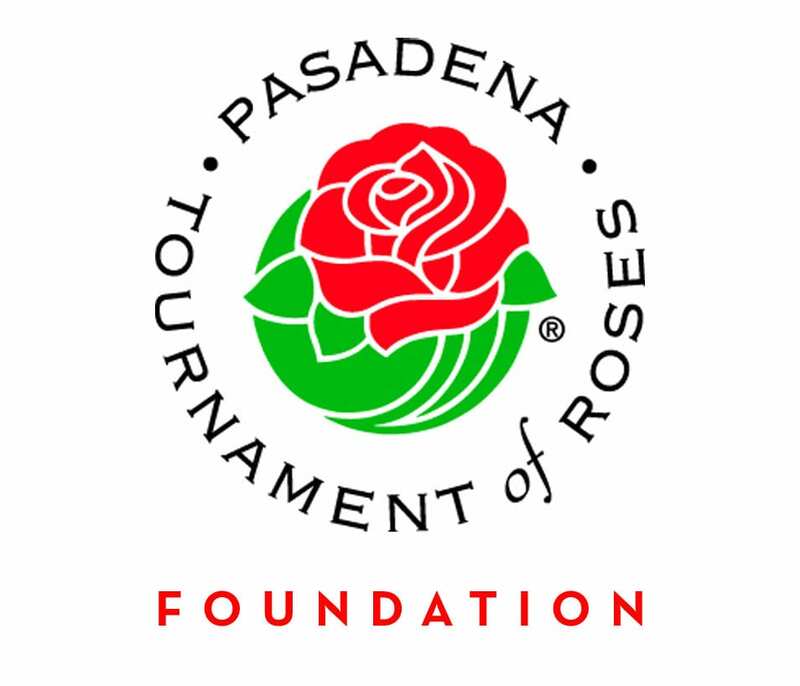 Milo is partnering with the PTOR Foundation to restructure their administration portal, which handles logistics for all participants in the annual Rose Bowl Parade in Pasadena, CA. Standing out in the crowd is the specialty of true[X] / FOX. 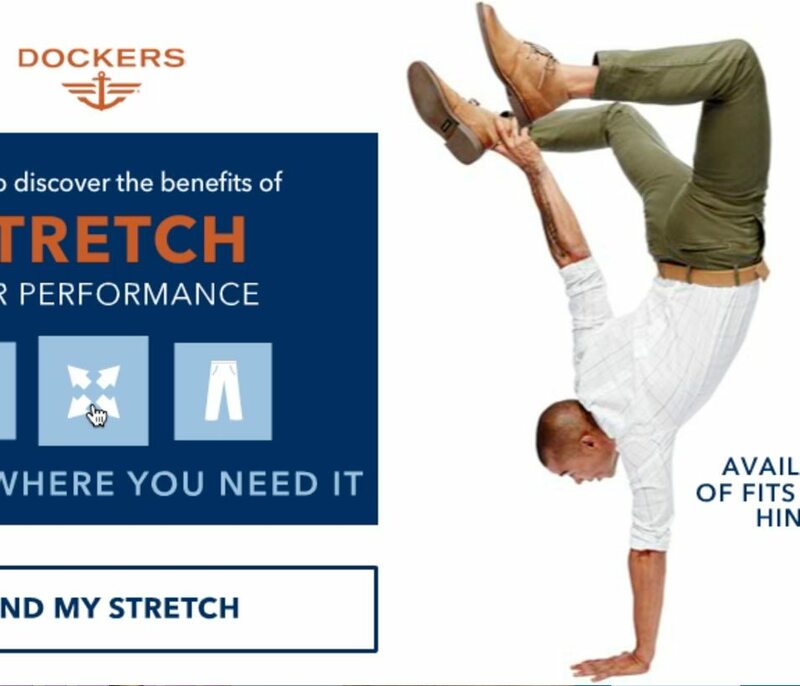 Their ad platform allows brands to shine with large-format, interactive ads like the one we built for Dockers. 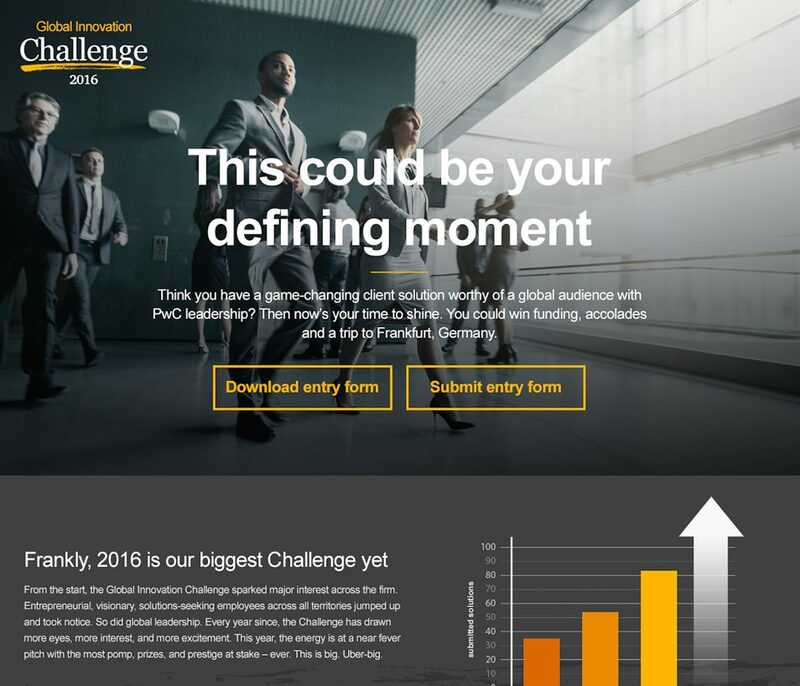 PricewaterhouseCoopers (PwC) worked directly with Milo to design and develop components of their Global Innovation Challenge. 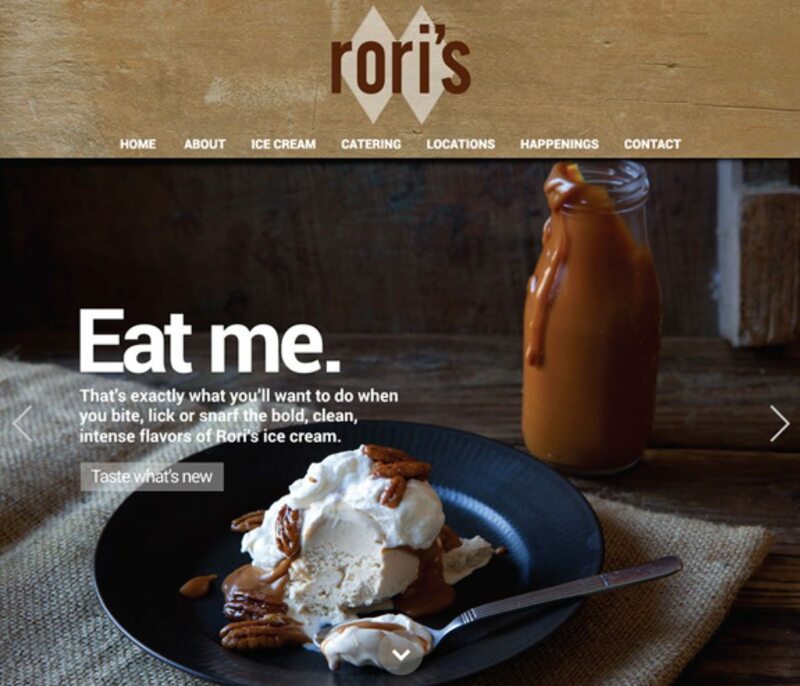 Working with the creative genius behind Rori's delicious ice cream, Milo re-envisioned a web presence with as much personality as the ice cream. Bold fonts and photos bring this site to life. 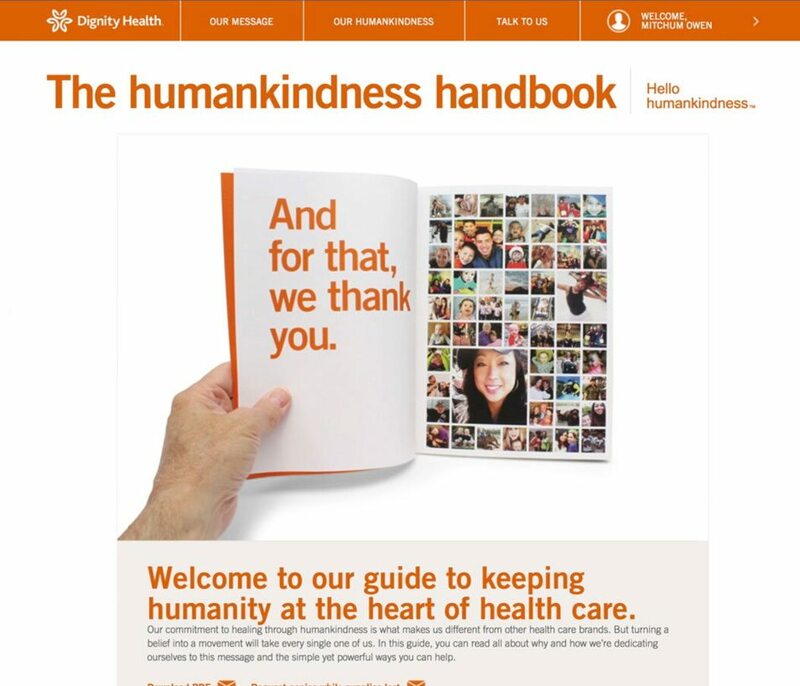 Milo developed a HIPPA-compliant social experience with employee logins and custom administrator area for Dignity Health, in collaboration with Social Control and Eleven. 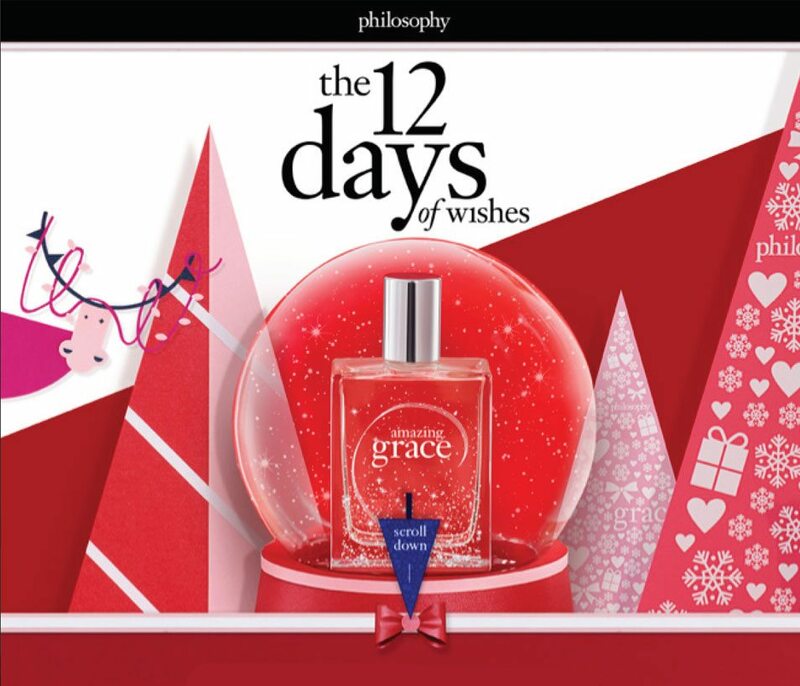 philosophy cosmetics depends on Milo to provide on-brand design, dependable hosting, and solid code for their yearly holiday marketing campaign. 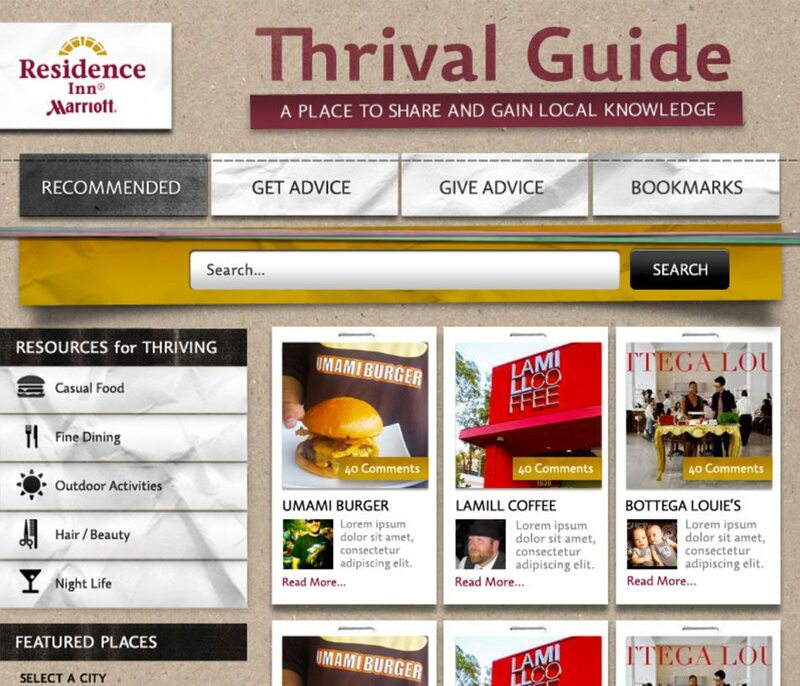 HYFN partnered with Milo to develop a social recommendation engine for Residence Inn Marriott. Features included social login, peer ratings, and moderation. 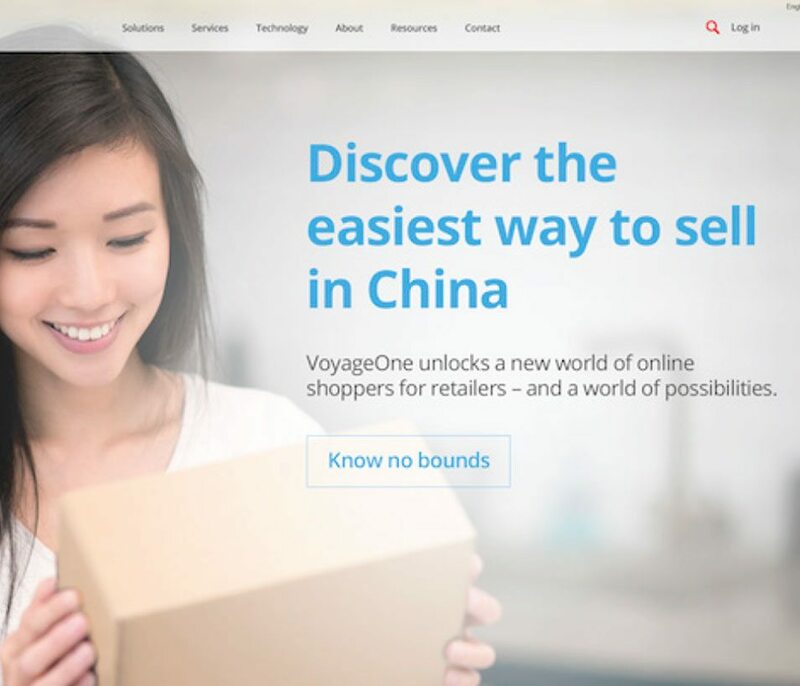 Milo helped Voyage One, a promising international logistics startup, establish a brand for growth. 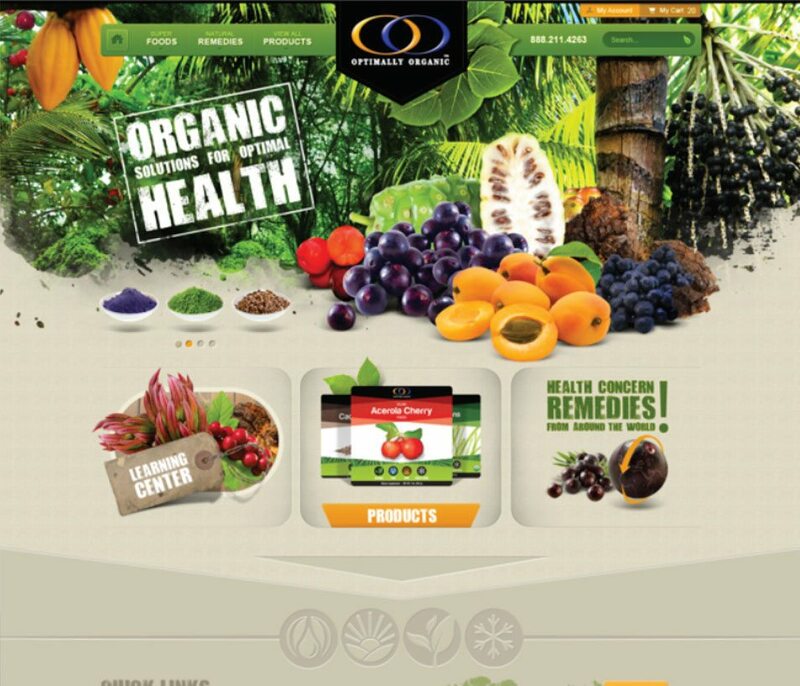 Services included logo design, brand voice exploration, taglines, and responsive web design. 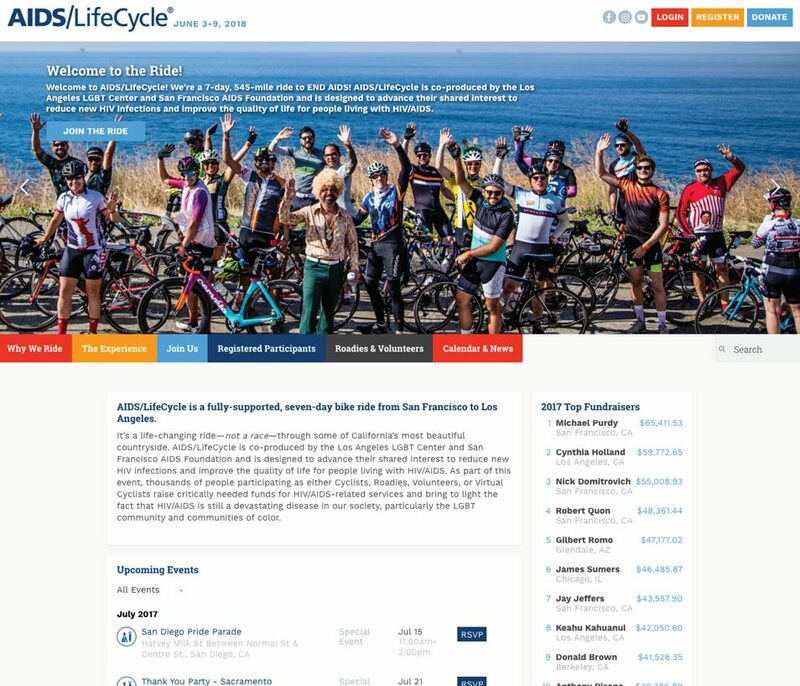 Milo peddled hard for AIDS/LifeCycle, creating an extremely-customizable website with custom-built WordPress plugins and integrations with a legacy scheduling platform. Seeds Now, an online purveyor of garden seed, hired Milo to create an interactive planting calendar for their Shopify site. Our custom solution leverages Shopify data, USDA data sets, and IP location detection for an extremely-helpful customer tool. 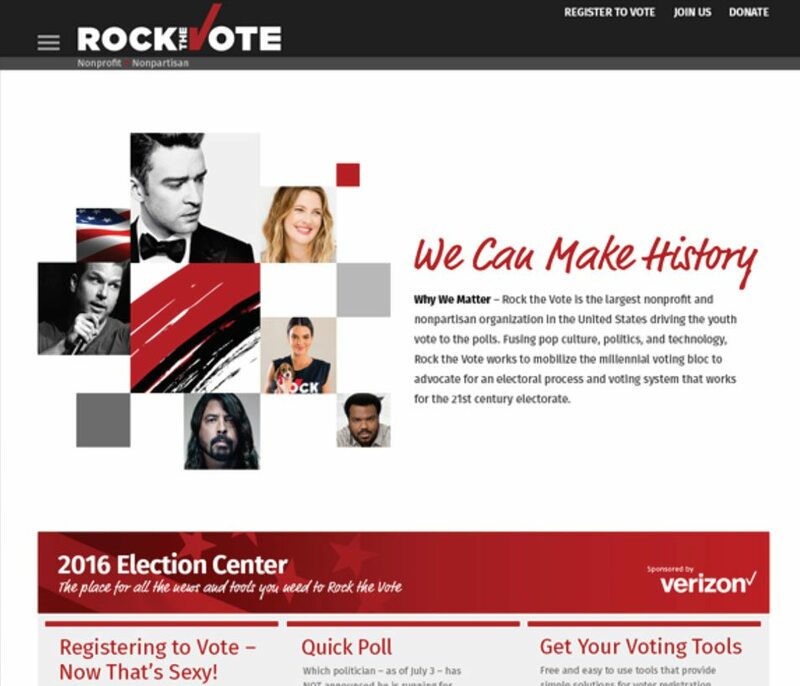 Milo worked with Propper Daley PR agency to redesign the website for Rock The Vote. Millennials spend most of their time on mobile, so we focused on a mobile-first design approach. Milo has years of experience serving Realtors from Los Angeles to Tennessee. 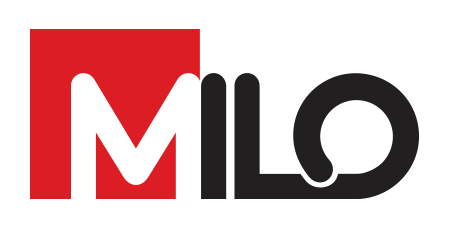 From 360 virtual tours and email drip campaigns, to social media marketing and MLS integration, Milo has you covered. 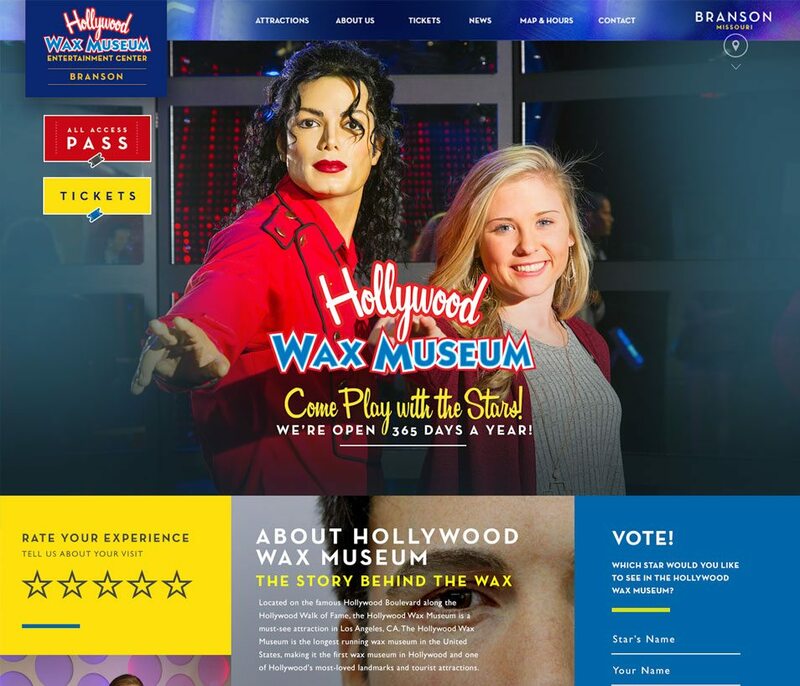 Milo has partnered with Hollywood Wax Museum for over 6 years, streamlining internal business functions, managing digital campaigns, optimizing SEO, and redesigning their online presence. 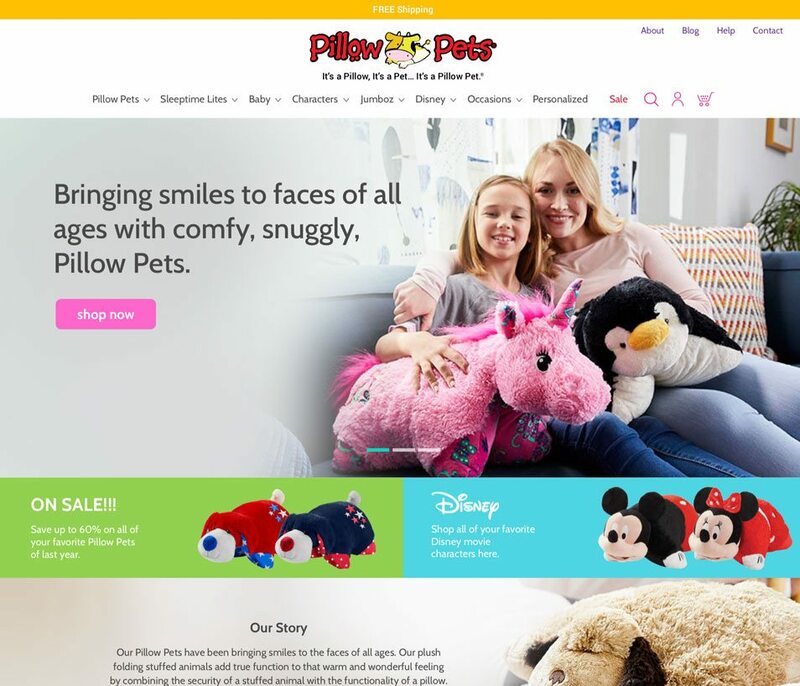 Milo has worked with toy brands since 2008, building websites and more for industry leaders including Pillow Pets, BasicFun!, and Uncle Milton. "Milo has been and continues to be invaluable to us. It is rare to find an off-site vendor that feels so much like part of our own company." You've had the idea. Now, you have the solid team to make it happen. All trademarks are the property of their respective owners. 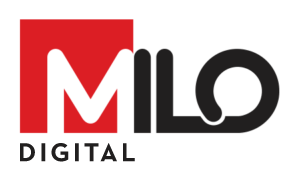 Companies represented have no affiliation with Milo Digital, LLC. 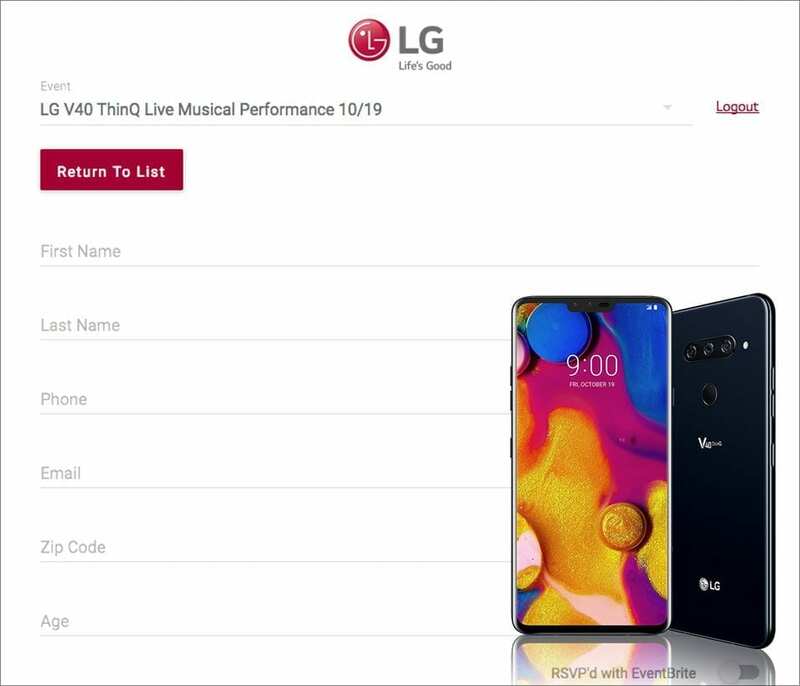 Their inclusion only indicates Milo Digital, LLC delivered creative work for the brand and does not imply a recommendation of products or services.